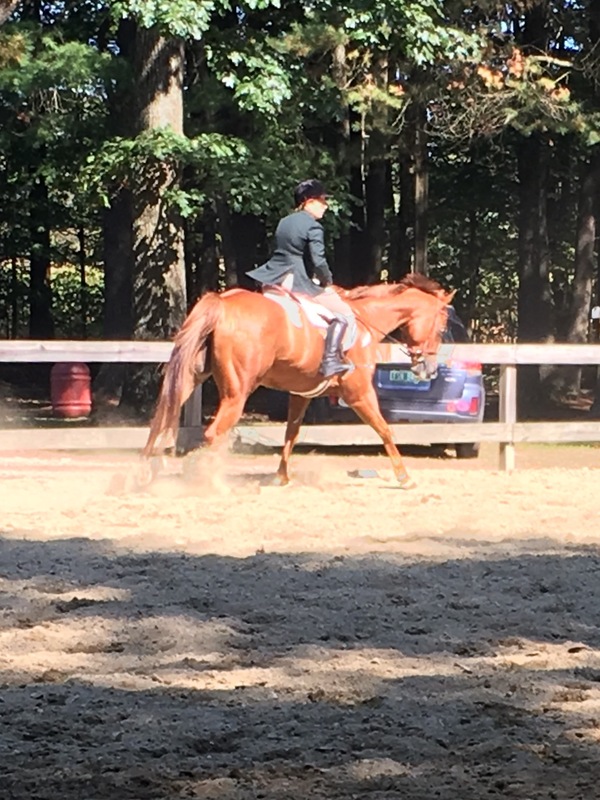 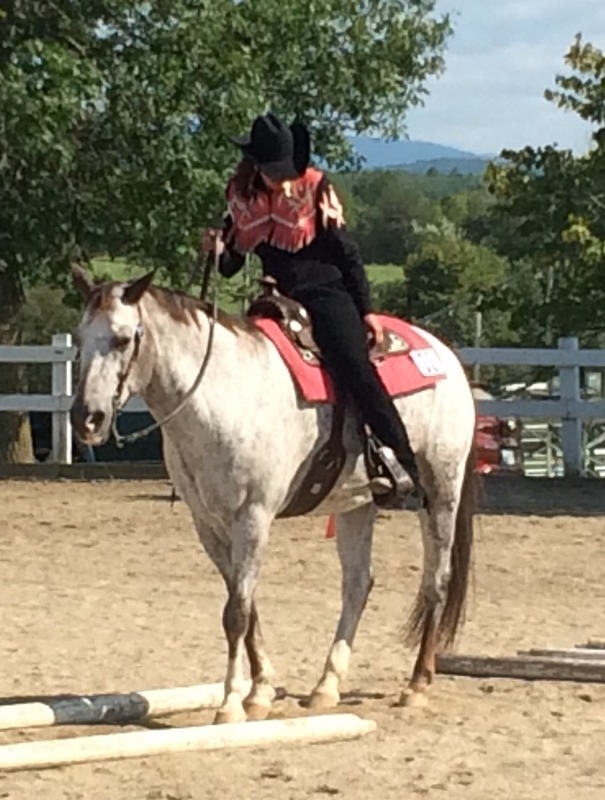 Spring 2018 Newsletter Fall 2018 Newsletter Green Mountain Appaloosa Horse Club is on Facebook too! 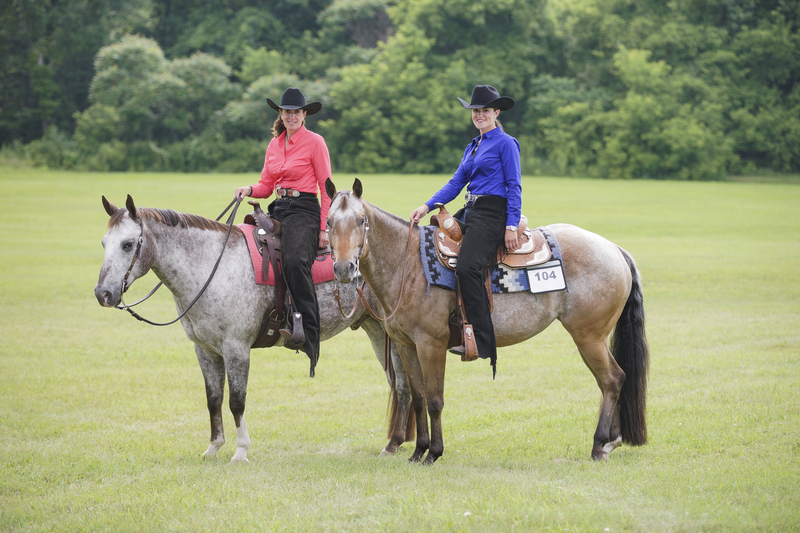 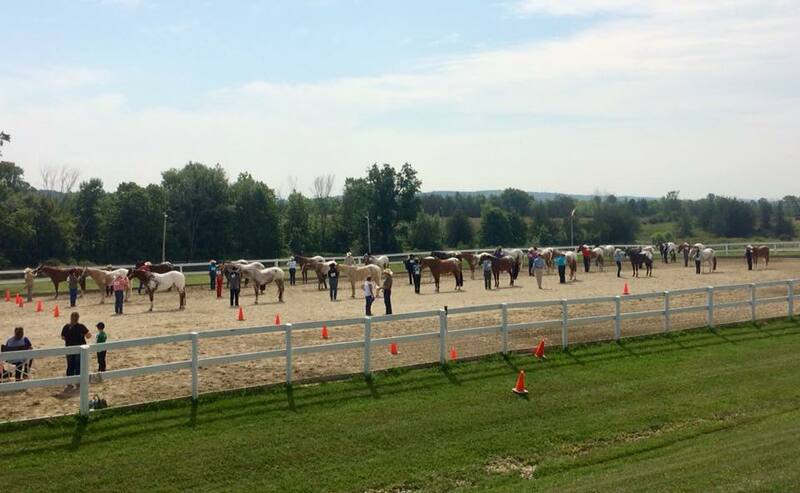 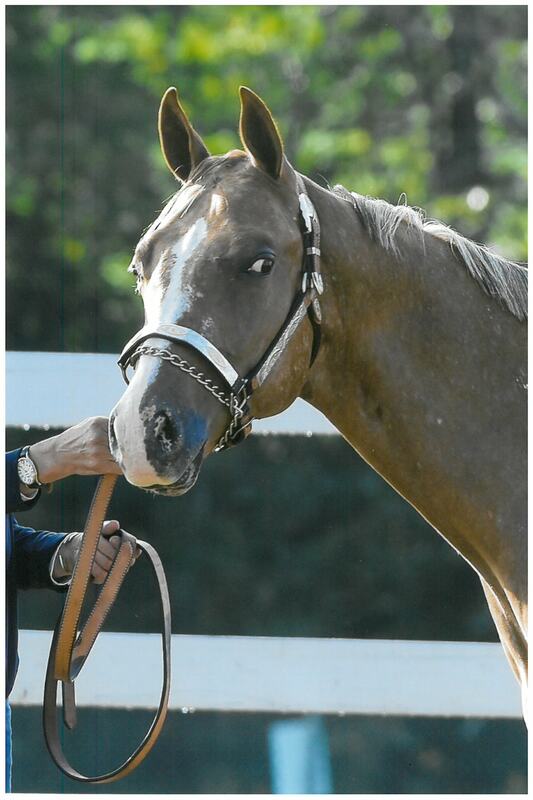 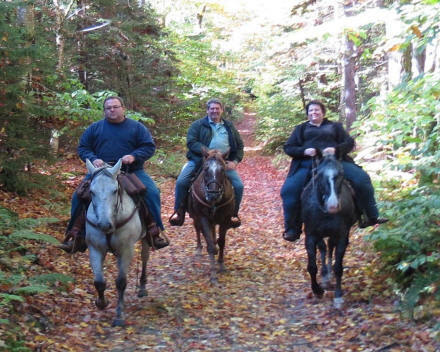 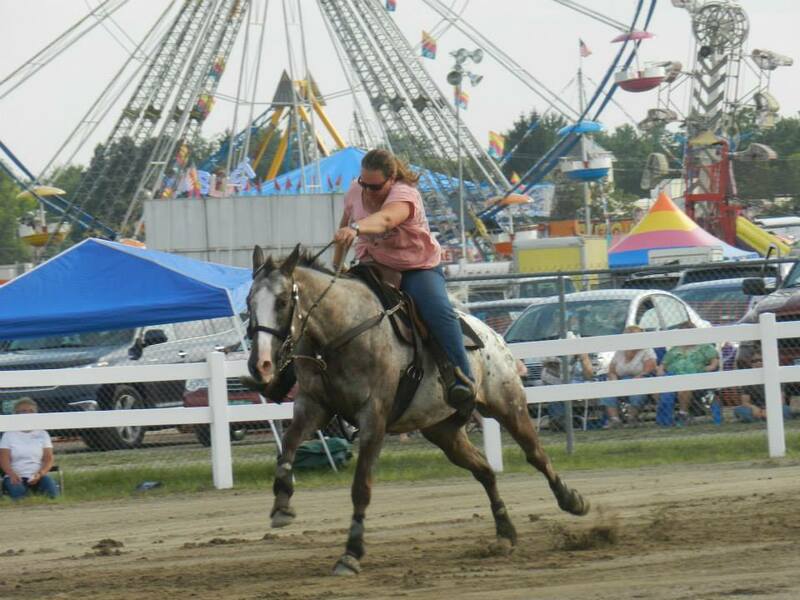 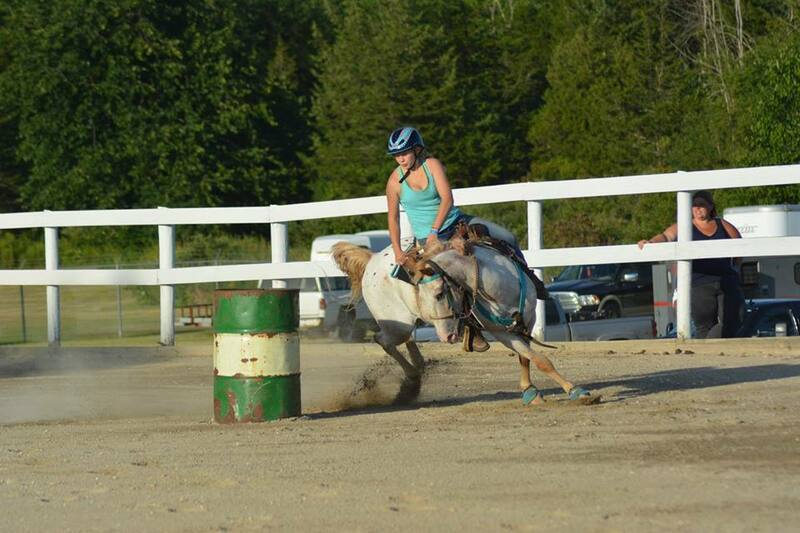 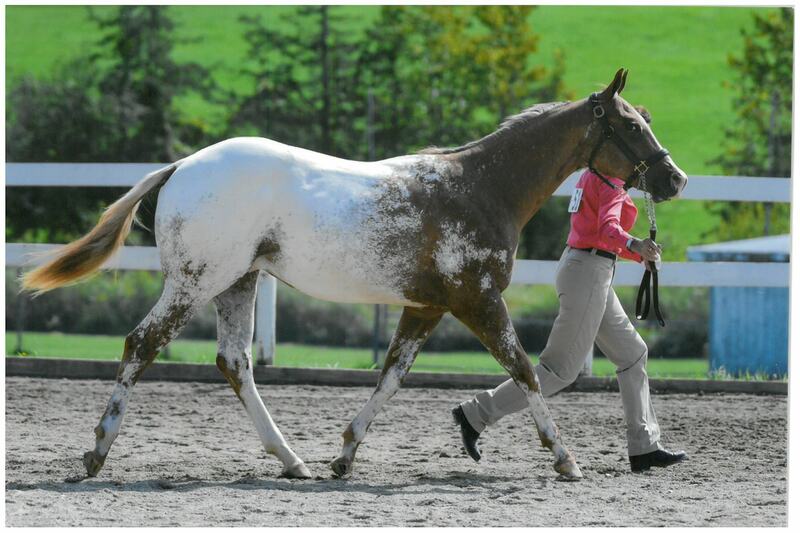 Mission Statement: To support the ApHC by promoting the Appaloosa breed throughout Vermont. 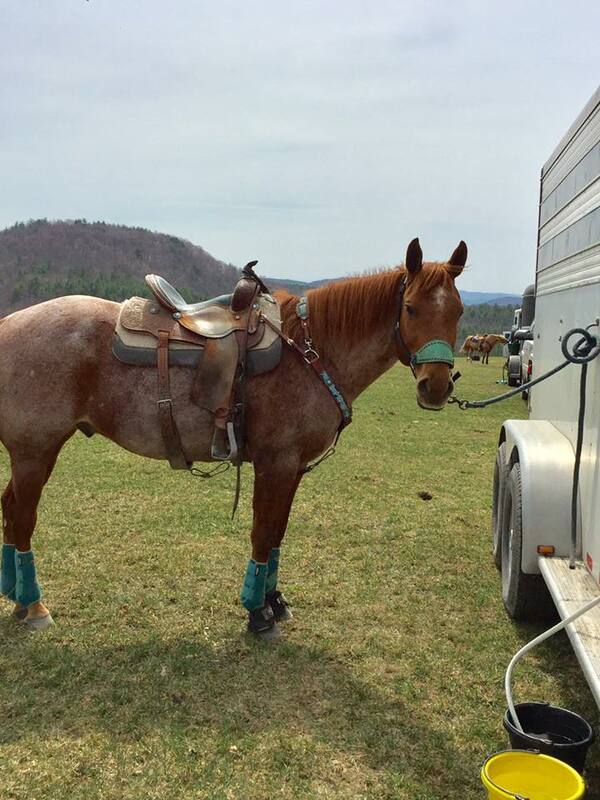 To encourage and foster the interest, growth, and love for the Appaloosa horse by providing fellowship, events, and recognition to Appaloosa owners and those that wish they were.